Jo has spent over two decades delving into the hearts and minds of brands and audiences, everywhere. 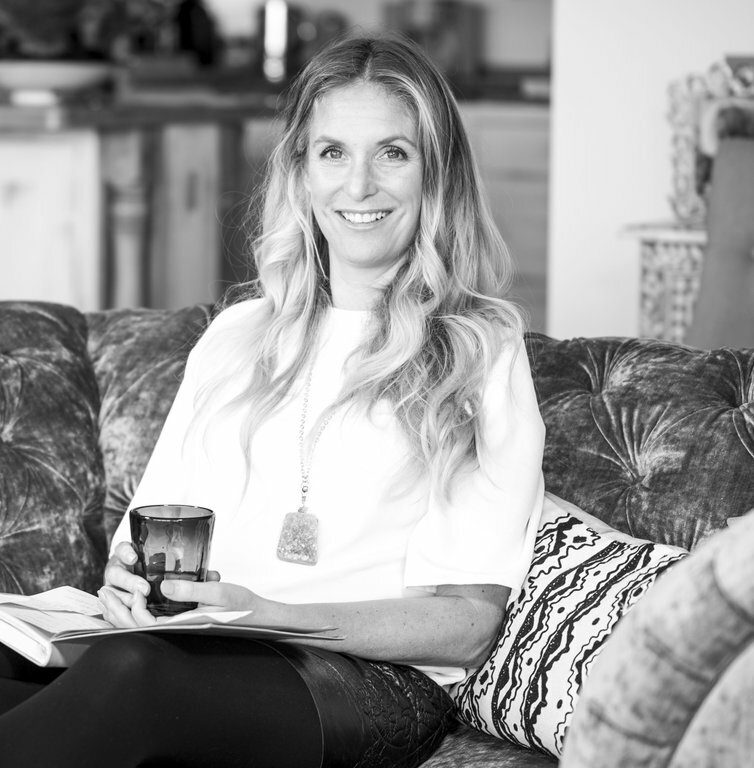 She's our chief facilitator and boundary-pusher, as well as being a working mum and experienced yogi. Jo has helped many brands, from Pretty Green, Kelly Hoppen, Hermes, Hackett and Finisterre to tell their stories digitally. She has a twenty- something year heritage of digital start-up and brand experience and will share invaluable stories and wisdom on building tribes digitally for those starting out.